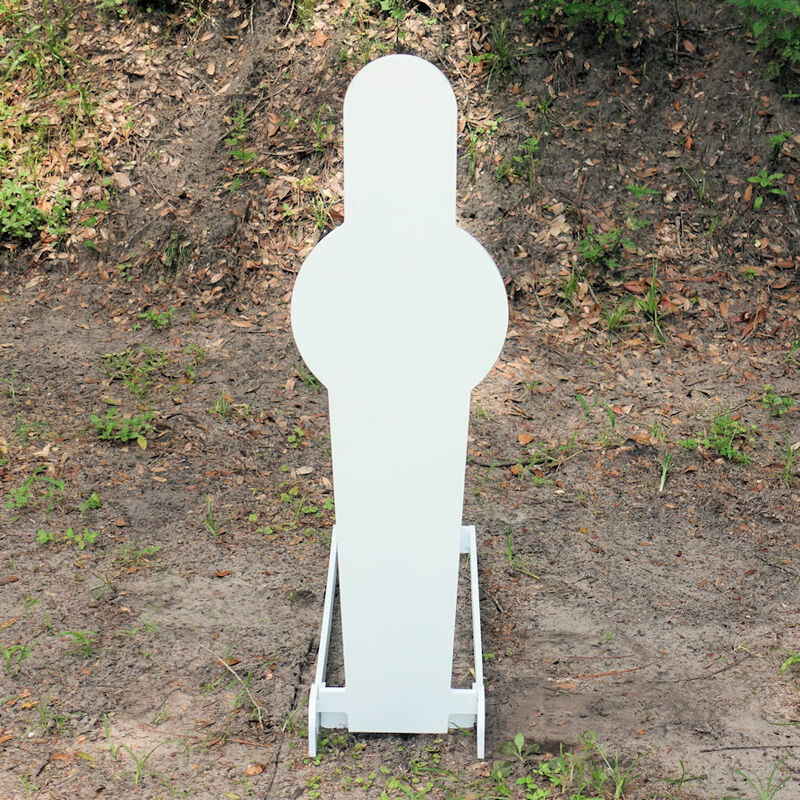 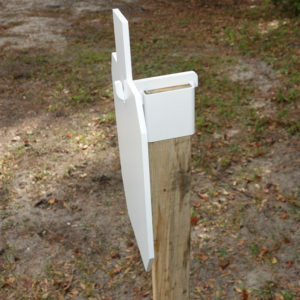 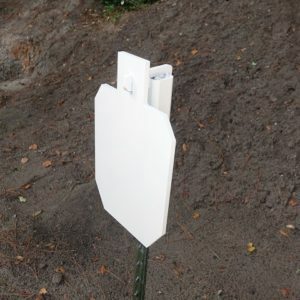 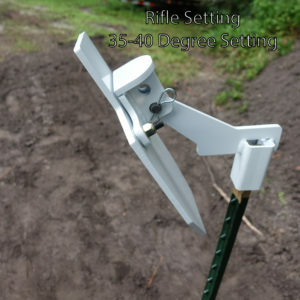 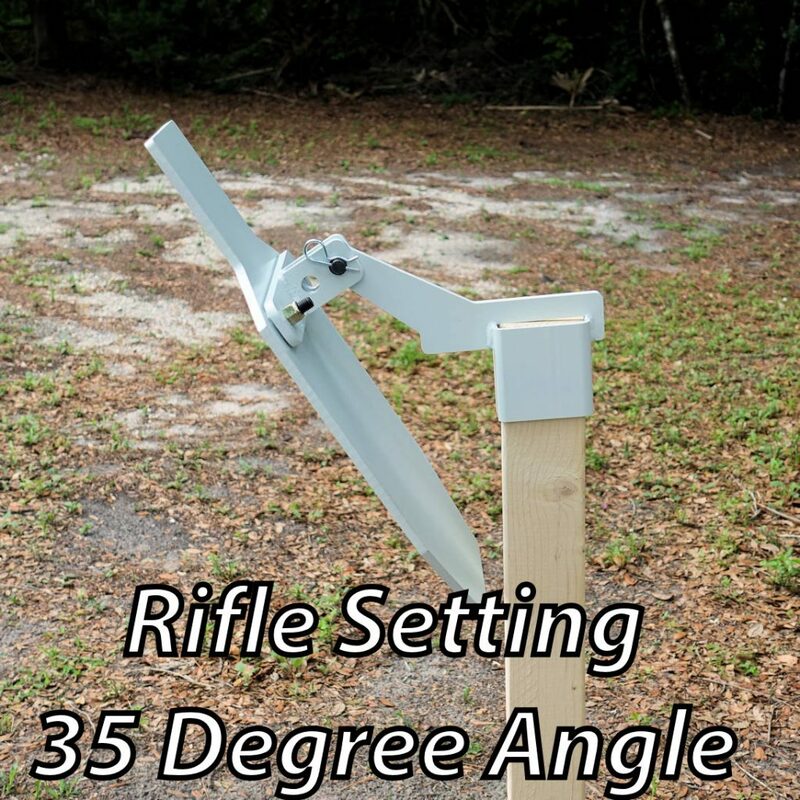 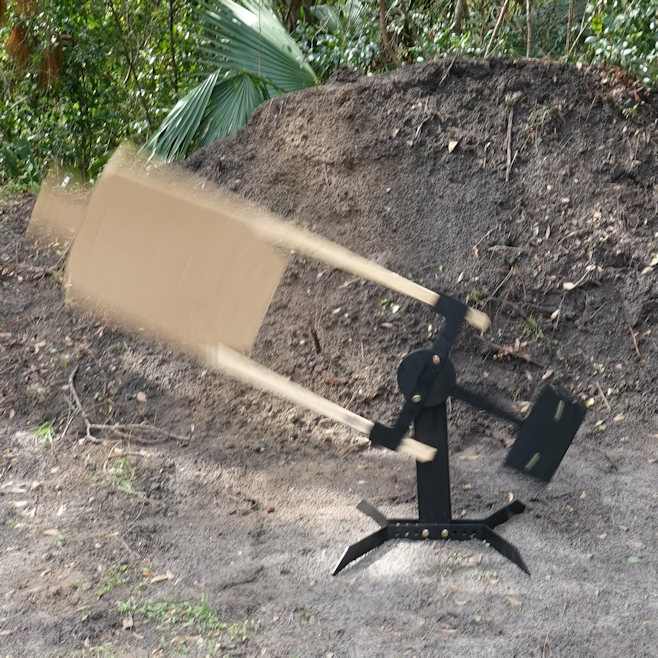 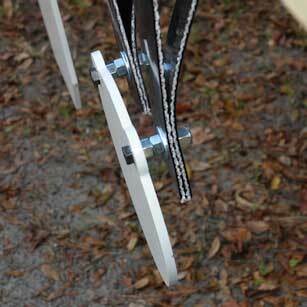 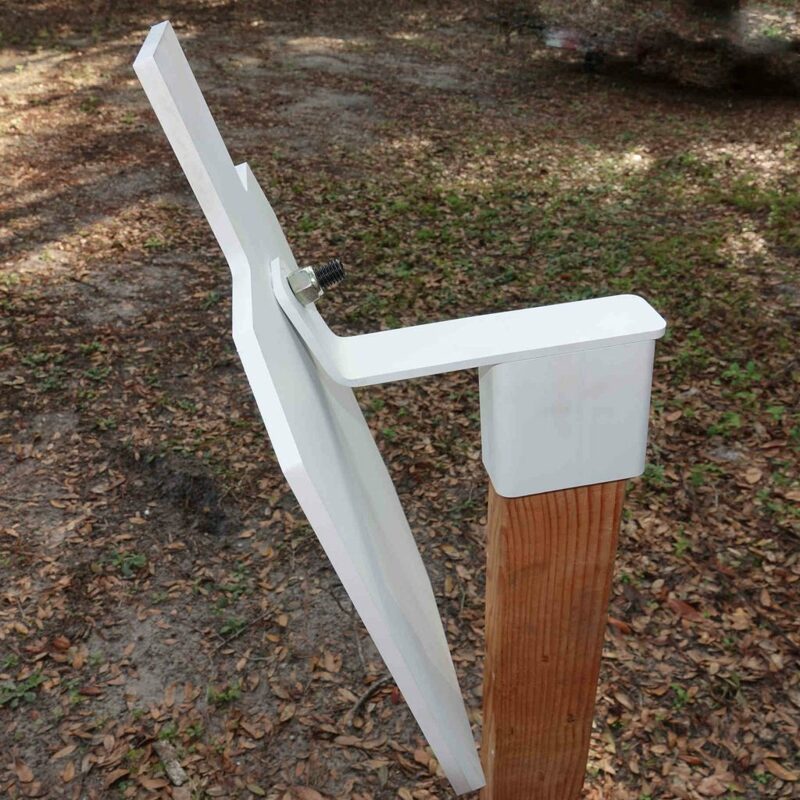 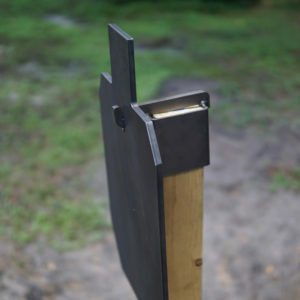 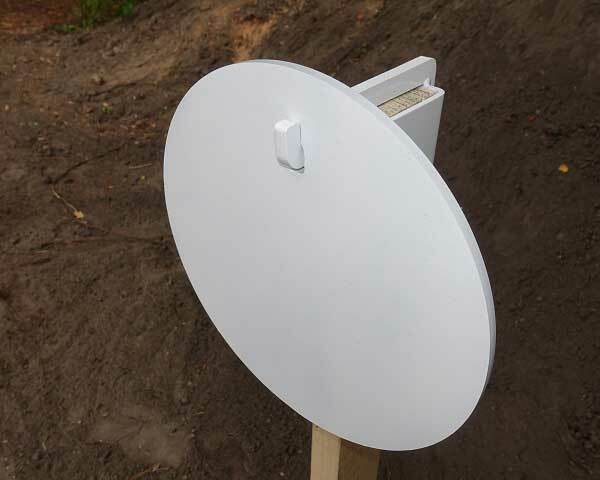 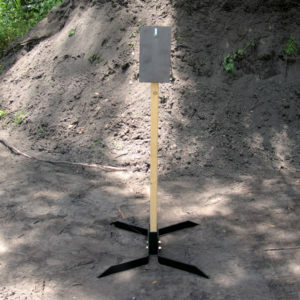 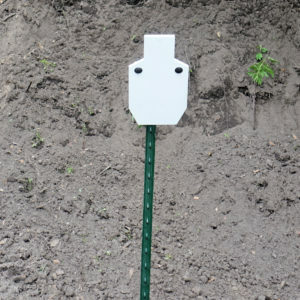 Our Silhouette AR500 Steel Targets come in many sizes to fit a variety of mounts. 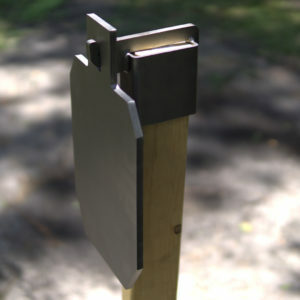 We manufacture all of these in the USA with premium American sourced AR500 steel. 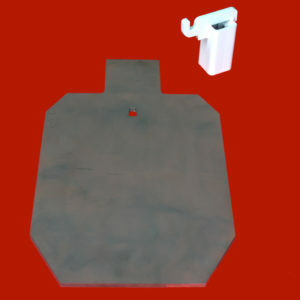 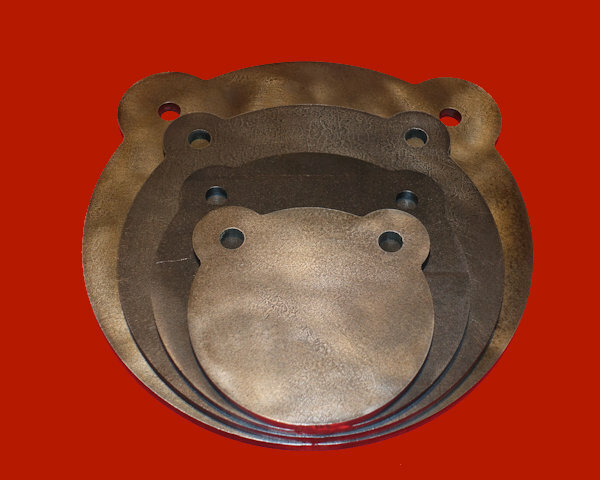 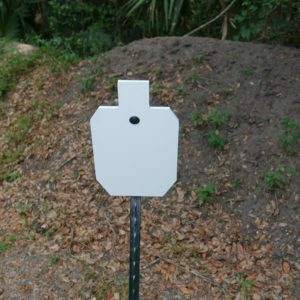 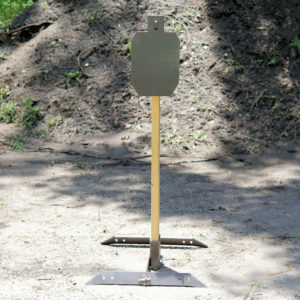 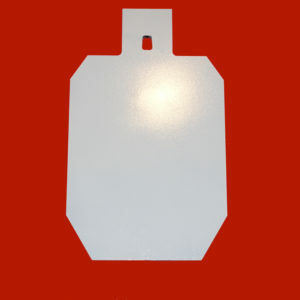 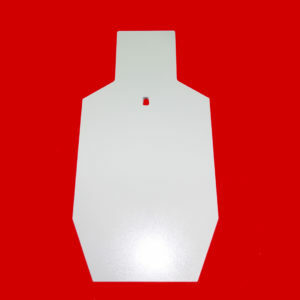 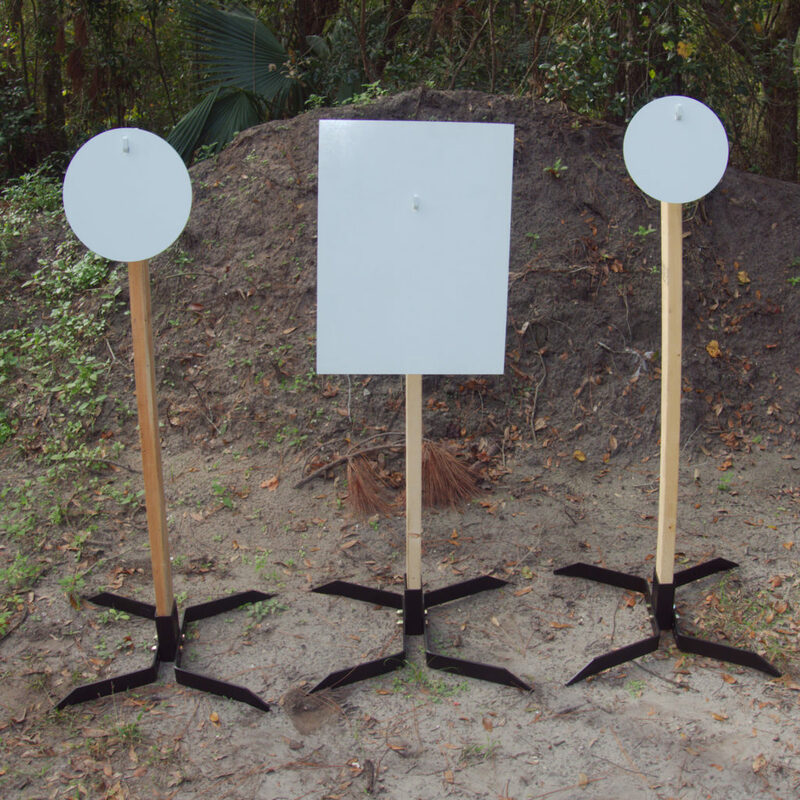 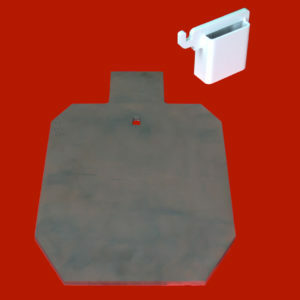 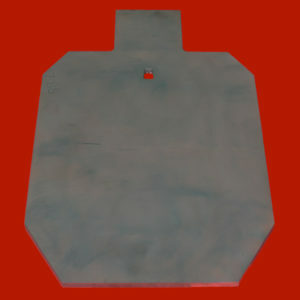 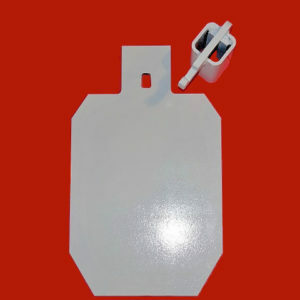 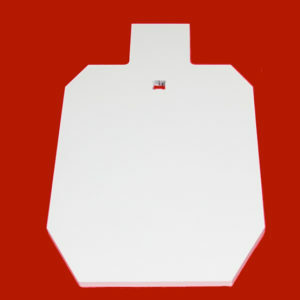 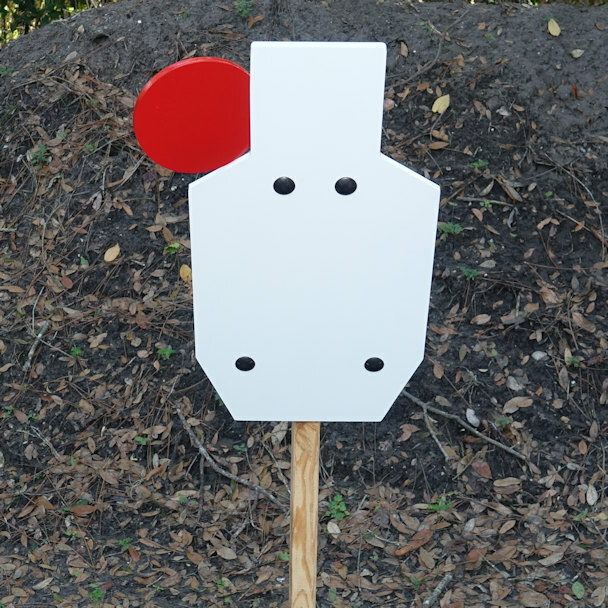 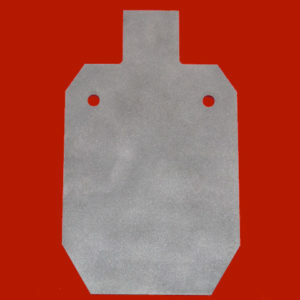 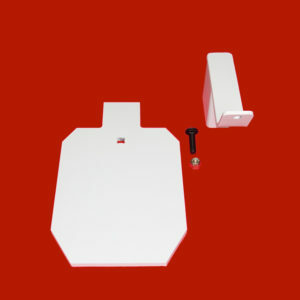 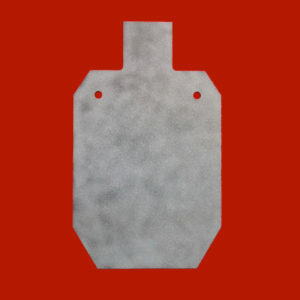 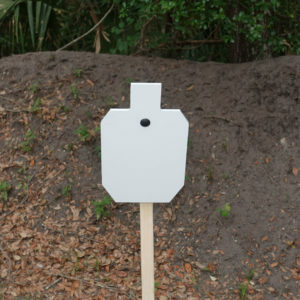 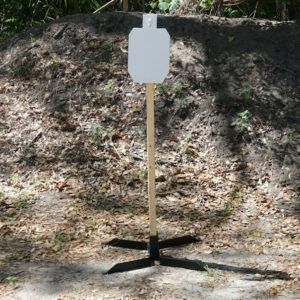 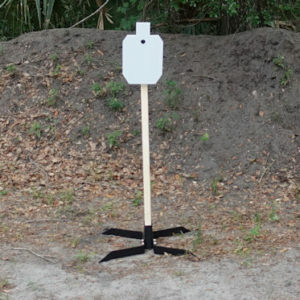 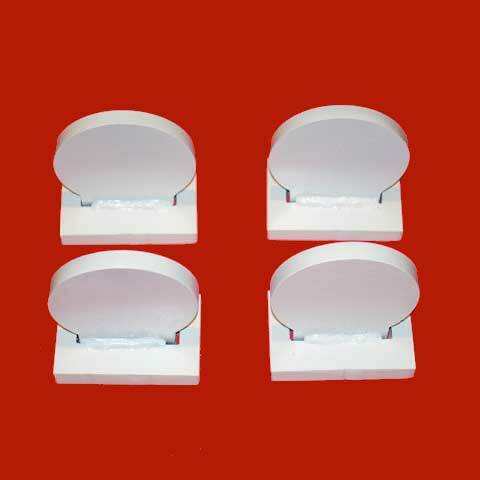 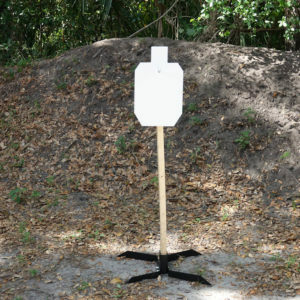 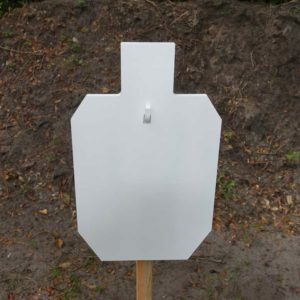 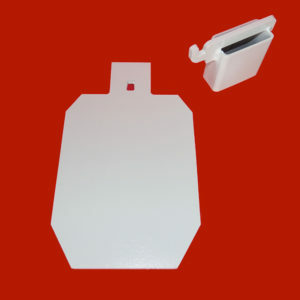 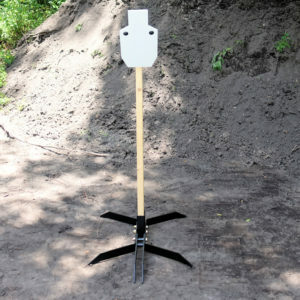 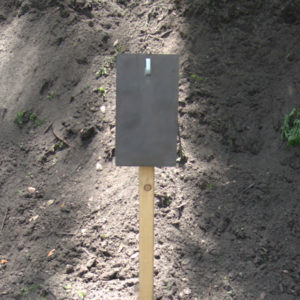 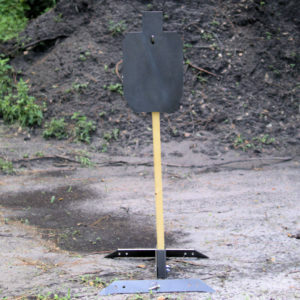 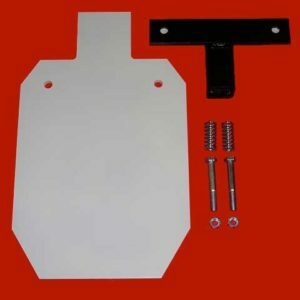 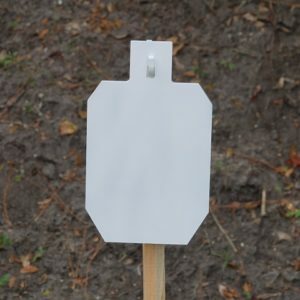 AR500 Silhouette Targets are popular with many types of shooters. 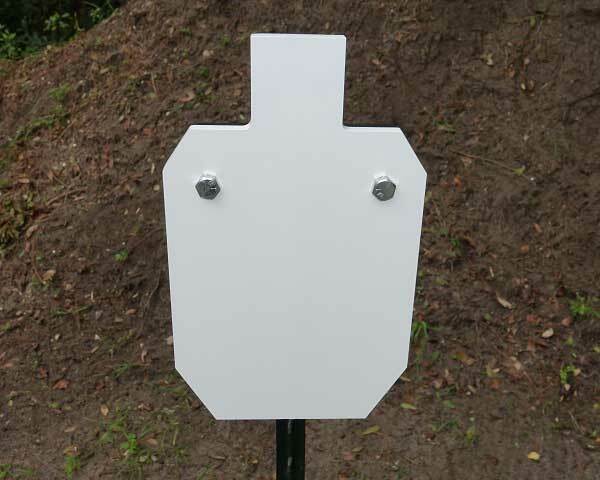 We feature everything from a 6″ Mini IPSC Knock Over target to a B/C Zone IPSC that measures 11/8 x 23/62″. 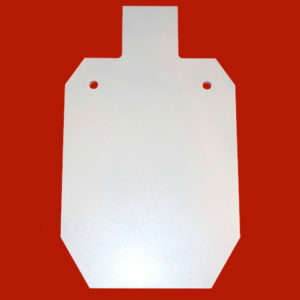 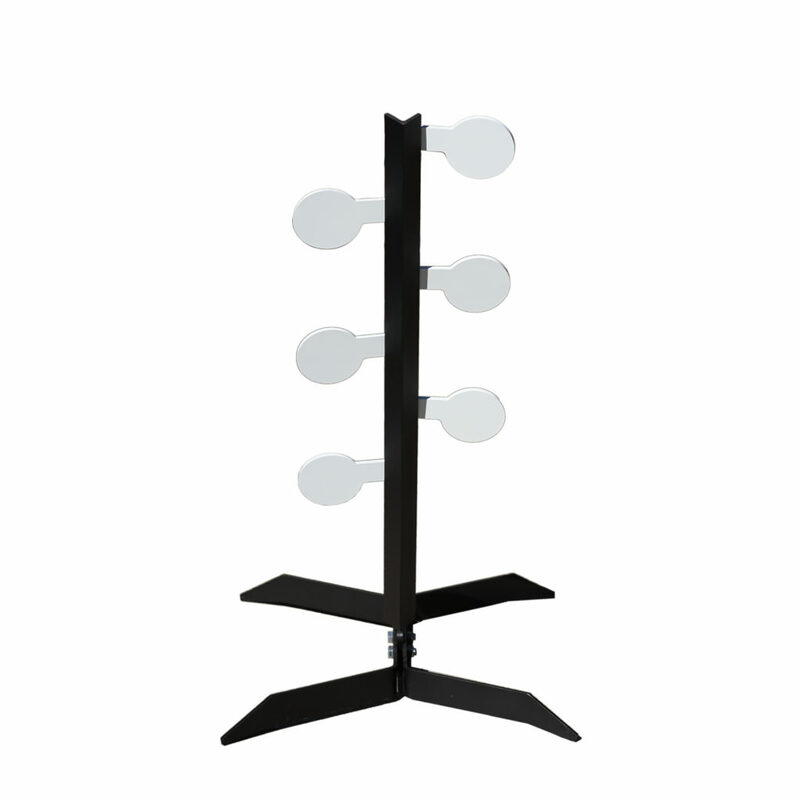 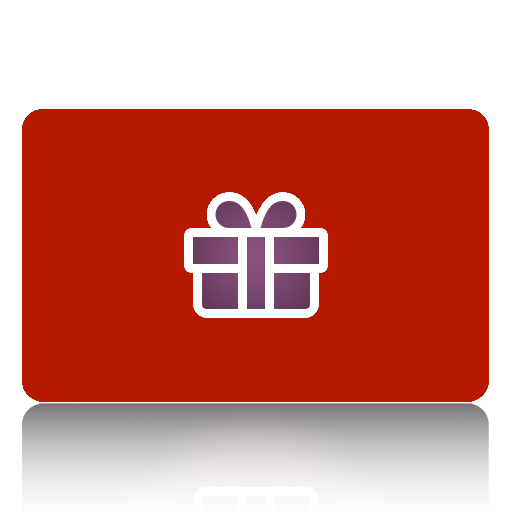 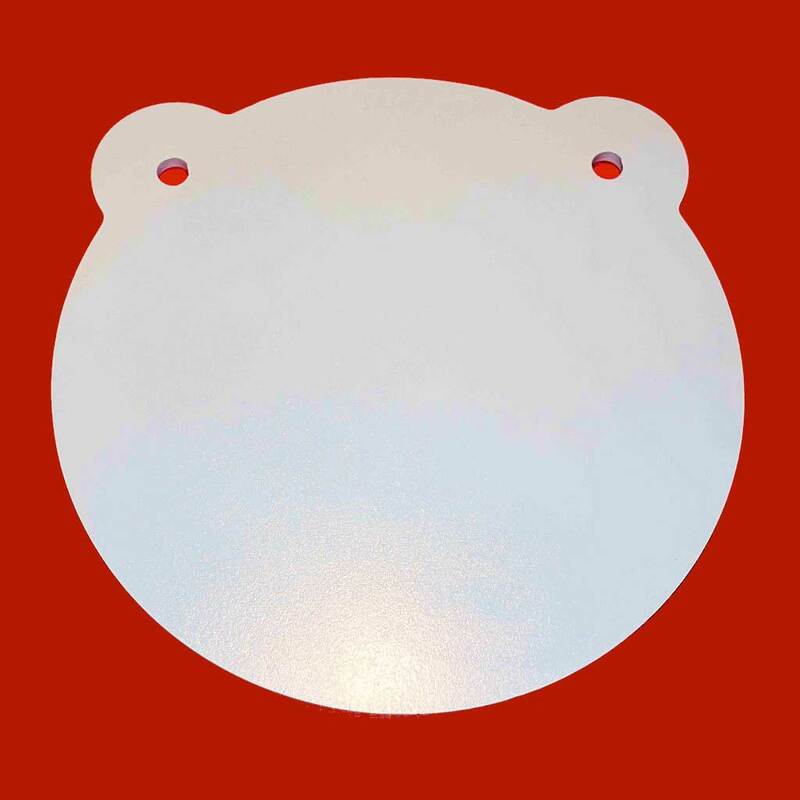 We can also quote full IPSC Silhouette or other silhouette shapes you may want. 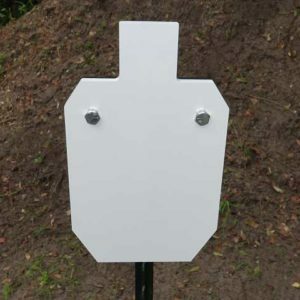 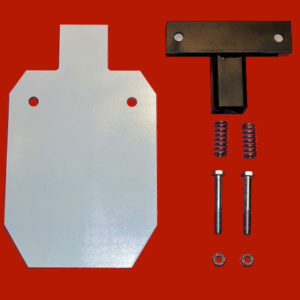 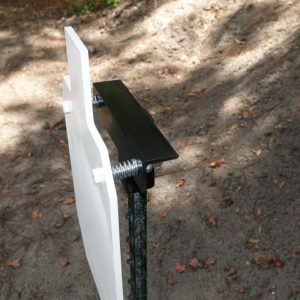 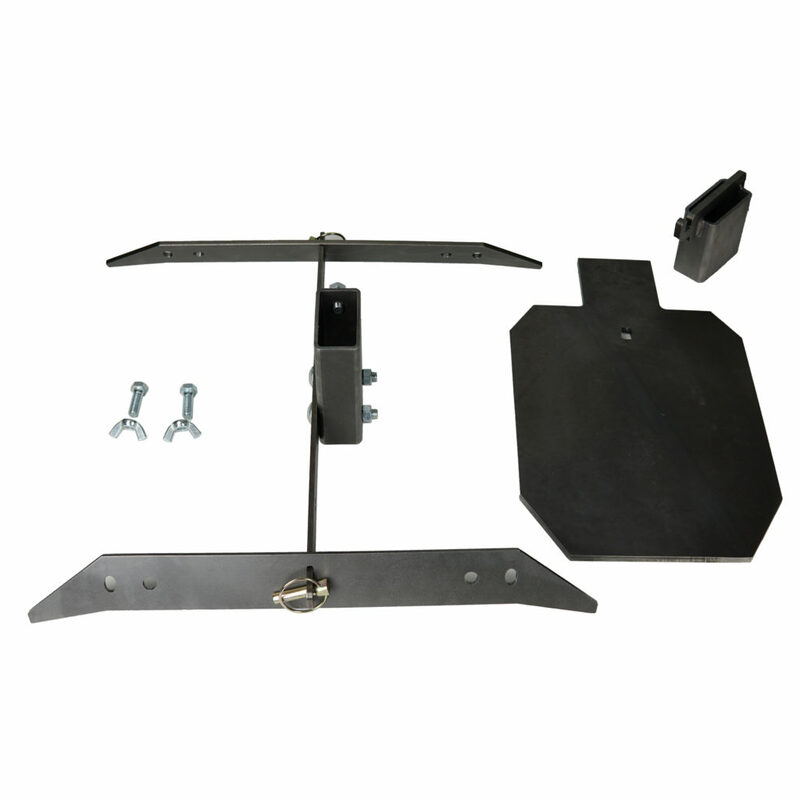 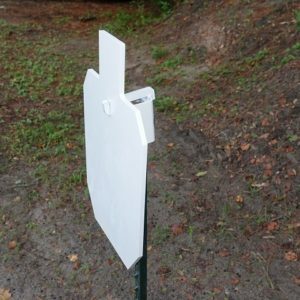 In addition to a variety of sizes, we offer many different mounts with our Silhouette AR500 Steel targets. 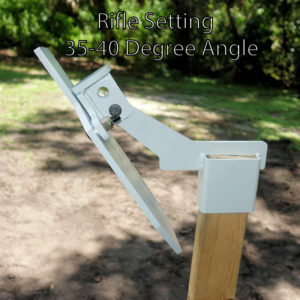 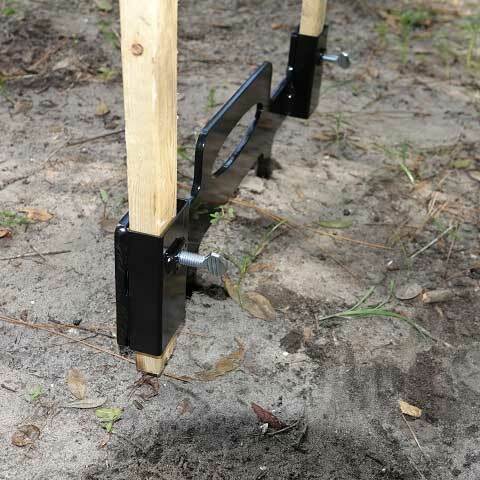 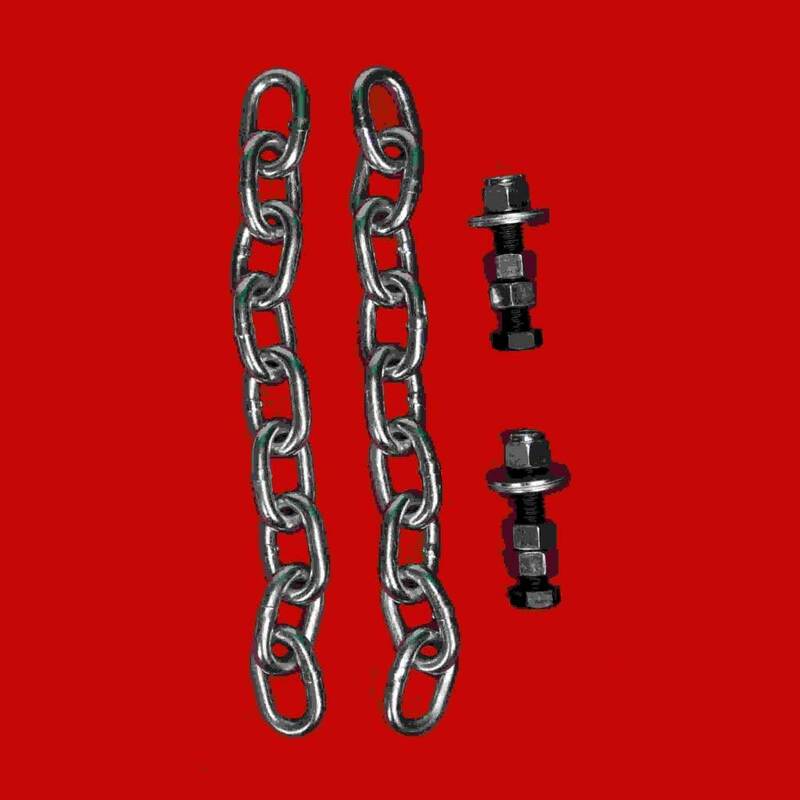 We have bolt on t-post mounts with hardware that includes springs to absorb energy upon impact, both t-post and 2×4 hook and angle mounts, and even an adjustable Extreme Angle IPSC target the can be shot at closer range by professionals. 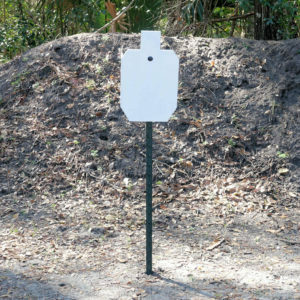 We hope you enjoy browsing through our Silhouette AR500 Steel targets and purchase some for great shooting on the range!